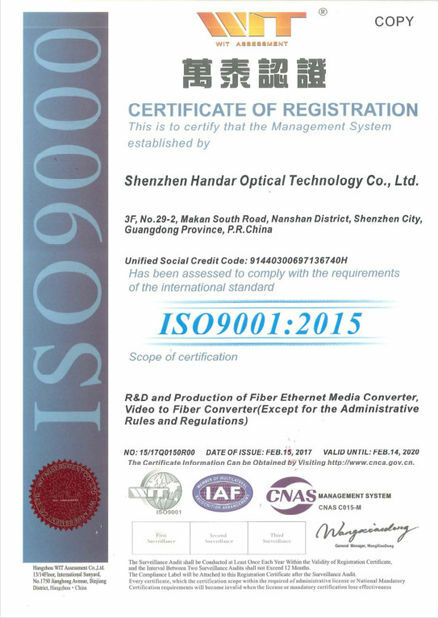 Media converter is 10/100/1000M Dual fiber Media Converter can convert Optical-Electric Ethernet signals between 10/100/1000M UTP interface (TX) and 1000M optical fiber interface (FX). 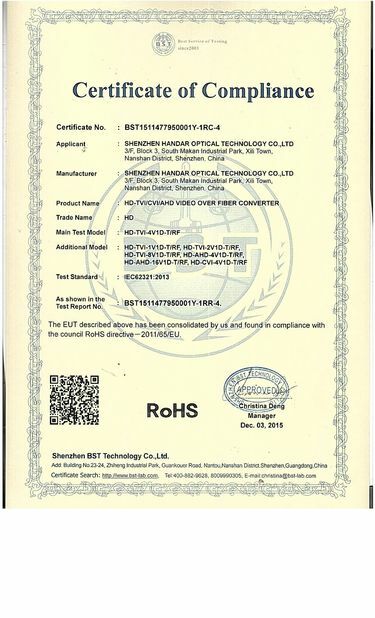 Which can be used anywhere in the network to integrate newer technology with existing equipment to support new applications, technologies and future growth. 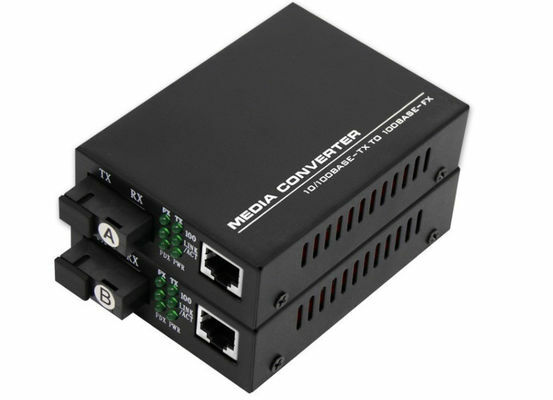 Instead of costly, across-the-board upgrades, media converters can extend the productive life of the existing cabling as well as the active equipment.